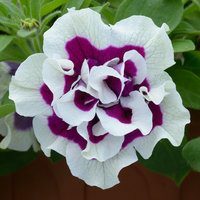 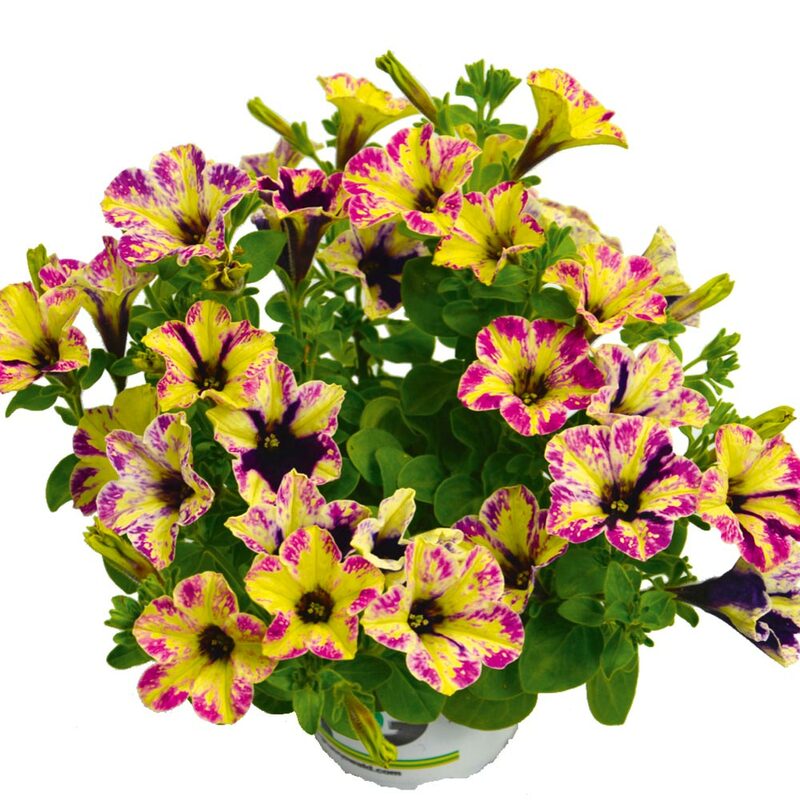 Stunning new variety of petunia that produces large brightly coloured flowers throughout the summer months. 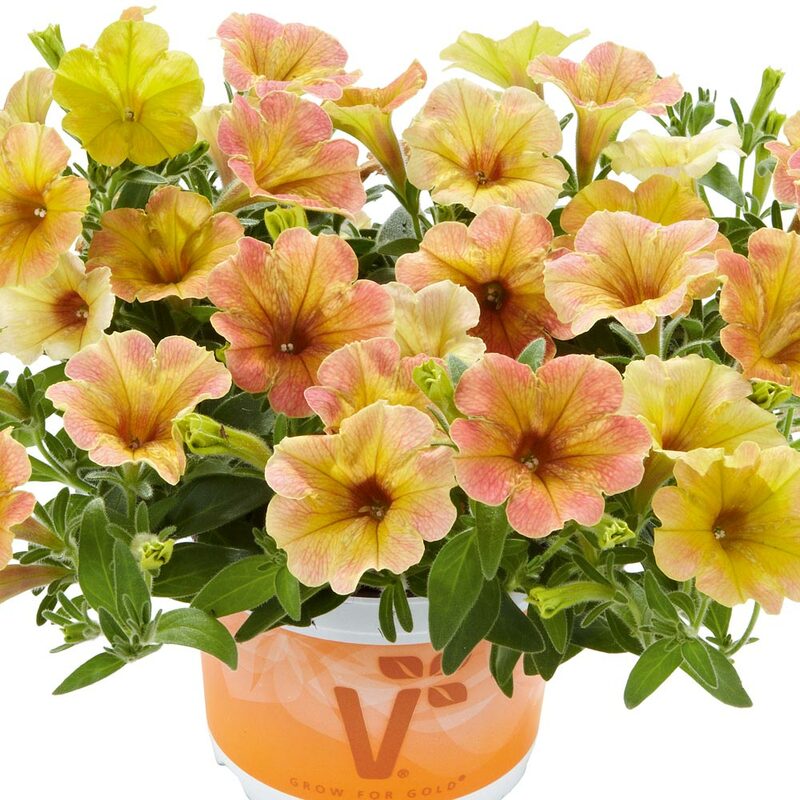 Perfect for beds, patio containers and baskets. Each pack of six is two each of Chameletunia Mango, Purple Splash (purple/yellow) and Rose Splash (pink/yellow). 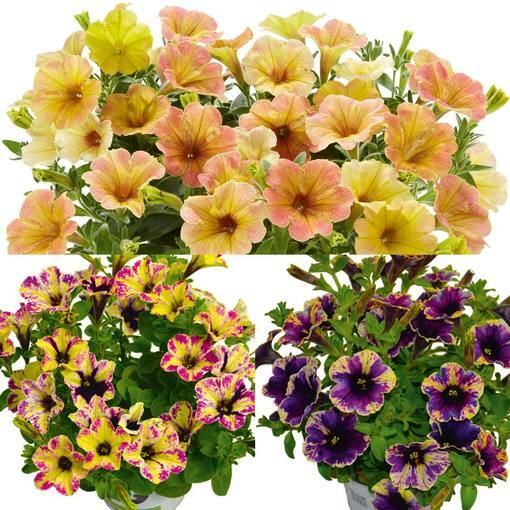 Order a pack of 18 for six of each variety. UK grown 3cm jumbo plug plants supplied. 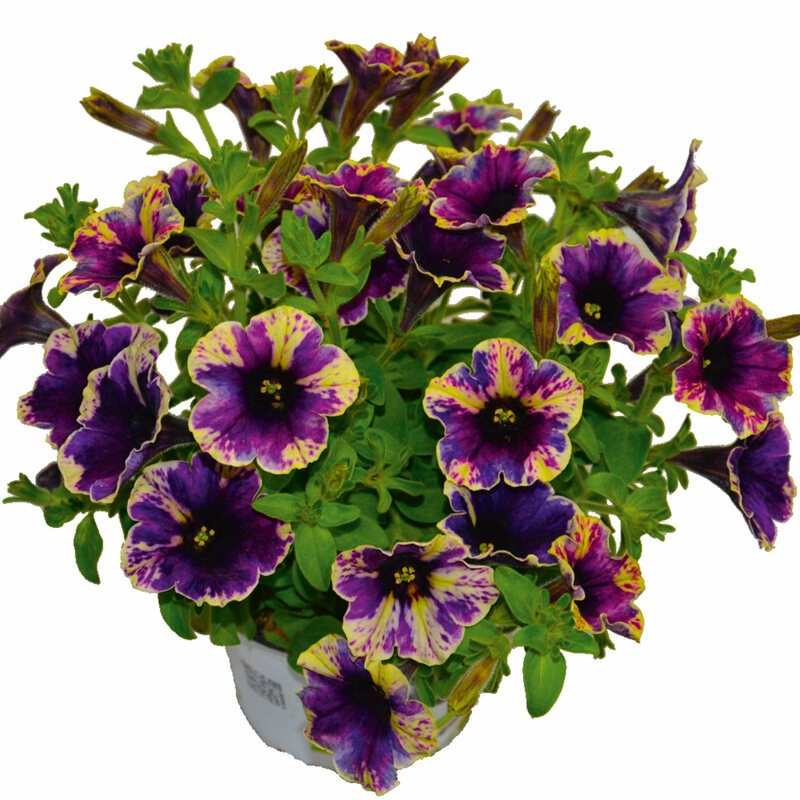 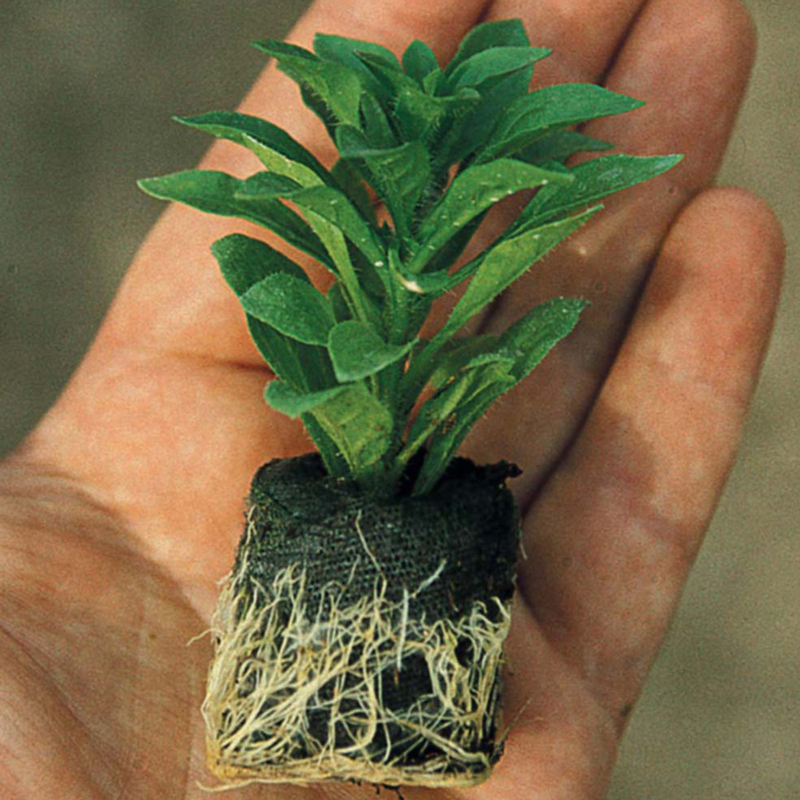 Plant 3 or 4 in a 30cm basket and put outside from early May. 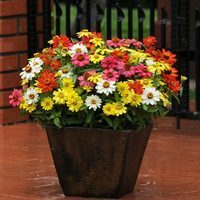 If the weather is cool on arrival, pot on for 2/3 weeks before transplanting in to a basket outside. 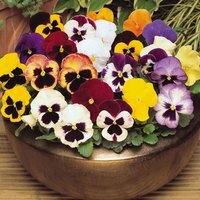 We recommend a John Innes Compost No 2.